Is there a better alternative to The Fall Trilogy Chapter 1 : Separation? Is The Fall Trilogy Chapter 1 : Separation really the best app in Puzzle category? Will The Fall Trilogy Chapter 1 : Separation work good on macOS 10.13.4? 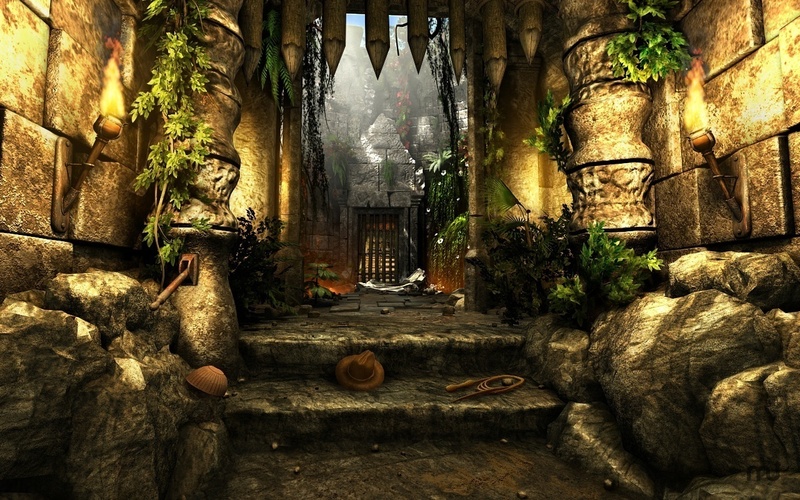 The Fall Trilogy Chapter 1 : Separation finds you waking up in a mysterious temple, where you realize you have lost your memory, and must find a way out! 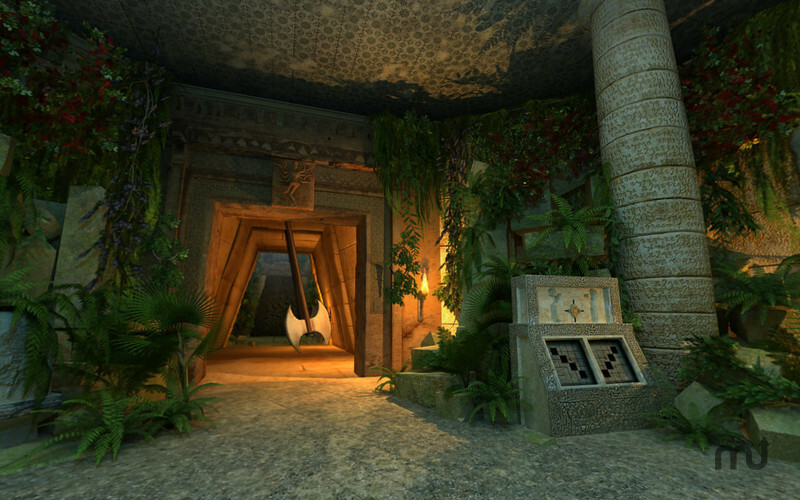 Use your adventure-game skills to piece together your past and solve a variety of challenges and minigames. Dive deep into the world of The Fall trilogy and discover helpful clues and items that will lead you to freedom. 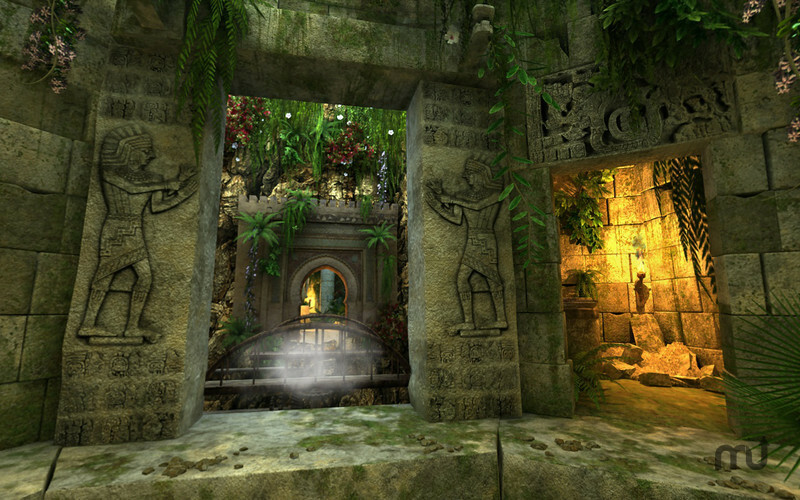 Can you find your way out of the temple and discover your past life? 2 navigation mode available, fixed and 360° views. 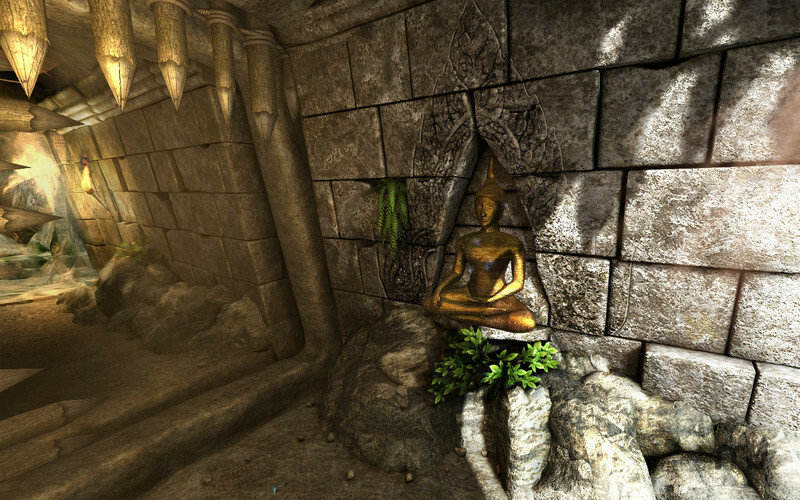 Photorealistic graphics with widescreen support 16/9. The Fall Trilogy Chapter 1 : Separation needs a rating. Be the first to rate this app and get the discussion started! 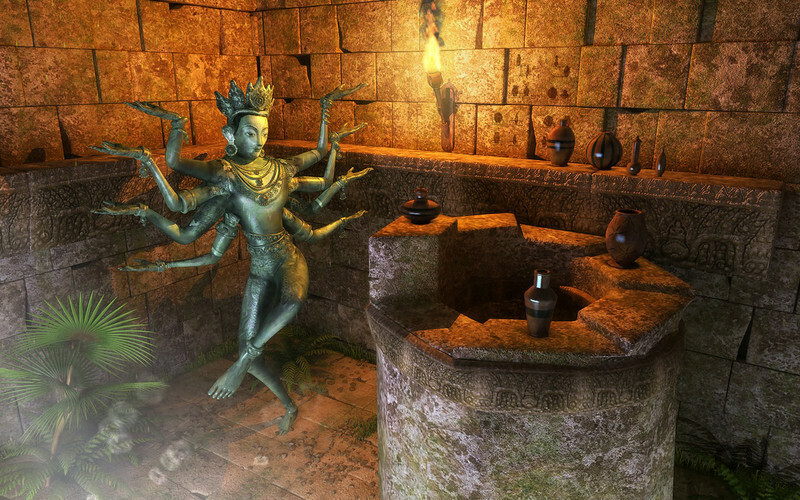 Variety of challenges with an increasing difficulty combine with hidden objects or jigsaw mini-games. Ability to switch a mini-game from Normal to Easy mode.